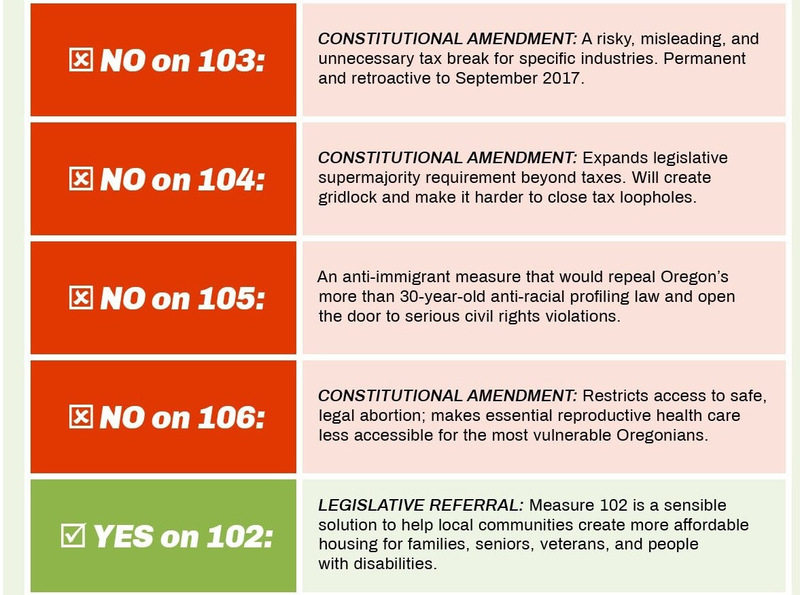 We are so blessed here in Oregon to have the most accessible voting system in the country, and our first action today is to remind everyone who hasn’t already to VOTE! In addition, we have an on line petition asking Amazon CEO NOT to sell his facial recognition software to ICE and a local action which invites you to ask your local Starbucks store manager to stop using milk from Darigold dairies where workers are unsafe. When you are done with this week’s actions, invite your friends to join us by sending this link to 10 of your friends. 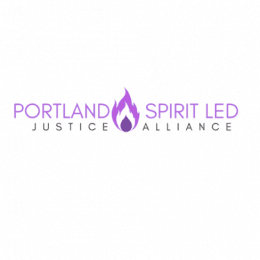 Please note that the next Portland Spirit Led Justice Alliance’s Interfaith service will be in January and we will be moving to an evening time frame. 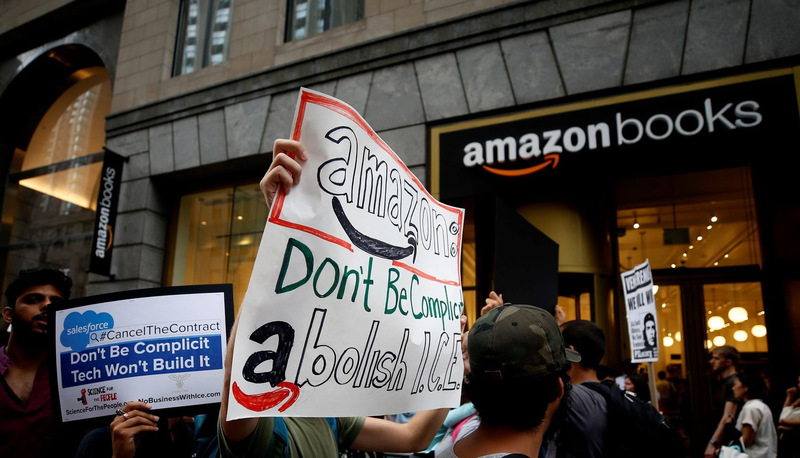 Tell Amazon, No Collaboration with ICE! Arming ICE with real-time facial recognition surveillance technology would supercharge the agency’s deportation machine, and could make undocumented immigrants afraid to seek out vital services in places that might have cameras.2 And given how frequently Amazon’s technology misidentifies Black people, it would increase the number of dangerous interactions between Black people and ICE’s law enforcement agents. Tell Amazon and Jeff Bezos: Stop fueling Trump’s anti-immigrant and anti-Black surveillance state. No facial recognition tech for ICE! Tell Starbucks to say NO to Darigold! Dairy workers and the United Farm Workers are asking for your support in an effort to get better working conditions at all the Darigold member dairies in the Pacific Northwest. Please take this letter to your local Starbucks manager, asking for Starbucks CEO, Kevin Johnson, to hold a meeting with United Farm Workers in order to understand the worker issues and demand that Darigold insure that their member dairies all provide a workplace free from sexual harassment, wage theft, and safety and other violations. Background: Twelve dairy workers, the “Darigold Dozen,” brought a lawsuit against Ruby Ridge Farms (part of the Darigold cooperative of dairy farms) to remedy work conditions that Ruby Ridge refused to address. In retaliation, Ruby Ridge fired the workers and then sued them. Workers deserve to have their issues addressed without fear of retaliation! A trial has been set for February 2019 in Pasco, Washington.